ABUJA (VANGUARD)—A coalition of Niger Delta agitators has asked Nigerians to prepare for the break up of the country should the Independent National Electoral Commission, INEC rig the February 16 presidential election in favour of President Muhammad Buhari. The views were contained in a statement signed by the different heads of the coalition led by self-styled Gen. John Dukku of the Niger Delta Watchdogs and convener, Coalition of Niger Delta Agitators released on Sunday and made available to Vanguard. The statement also condemned the recent statement credited to the Renewed Niger Delta Avengers, RNDA, in which they supported the suspension of the CJN. According to the coalition, RNDA is not an agitation group in the Niger Delta region but political thugs who want to gain cheap popularity against the collective wellbeing of the Niger Delta people. The statement reads: “We are shocked at the recent exhibition of rascality by the Presidency with the suspension of the Chief Justice of Nigeria, Justice Walter Onnoghen, and swearing-in of an Acting CJN, Justice Ibrahim Tanko Mohammed. His suspension is the highest form of dictatorship, tyranny, and fascism in the 21st century, which we view as the highest level of insult on the collective intelligence of the Niger Delta people. “The removal is a coup against the constitution of the Federal Republic of Nigeria, a coup against the Rule of Law and separation of powers and a coup against Nigeria’s democracy. It is a face-off with the Niger Delta people, and we call on the international community to note this so that when we would retaliate nobody would blame us. This is clearly aimed at preventing Justice Onnoghen from inaugurating credible judges that would handle election petitions. “This sudden and sad spectacle also amounts to a judicial coup aimed at influencing the Election Petition Tribunals which were supposed to be inaugurated last Saturday by the erstwhile CJN, with a view to putting in place, judges that will adjudicate the election cases in his favour, knowing the APC has already lost the confidence of the electorate as a result of poor governance. 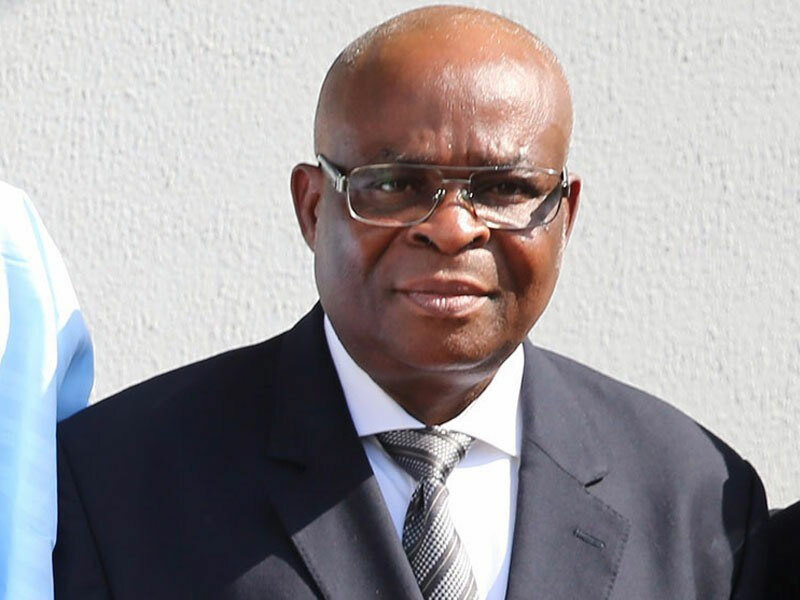 Meanwhile, an Akwa Ibom Leaders Vanguard, AILV, has expressed fears that the suspension of Justice Walter Onnoghen as Chief Justice of Nigeria, CJN, by President Muhammadu Buhari is capable of bringing back the inglorious years of restiveness in the oil-rich South-South region of the country. Speaking during a press briefing, yesterday in Uyo, Spokesperson of the group Senator Anietie Okon said: “We the Akwa Ibom Leaders Vanguard, AILV, respond to these absurdities as a voice of Akwa Ibom people and South-South region, who are victims of the recent infamy. Some months ago, our son, Matthew Seifa from Bayelsa State was robbed of the position of head of the Department of State Service, DSS as the most senior, experienced and most qualified officer for the post. He was replaced by a retired officer, a Moslem from the North.